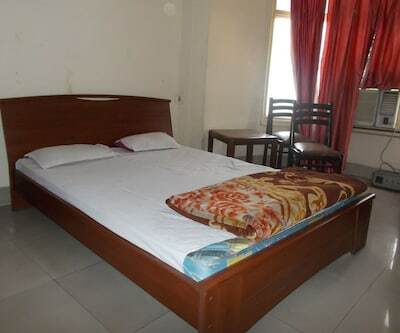 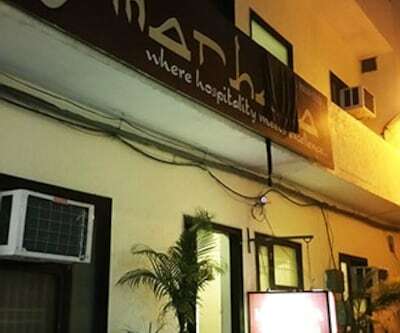 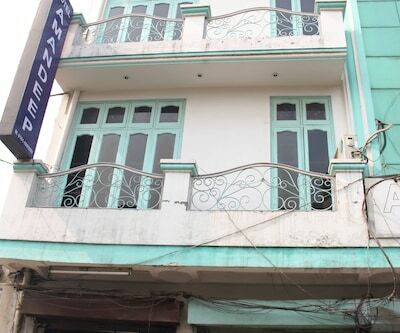 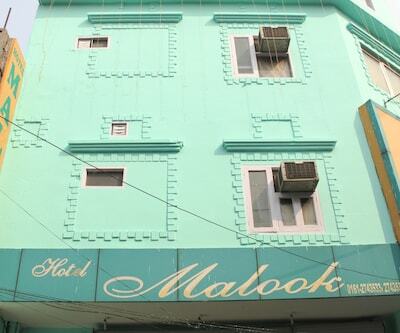 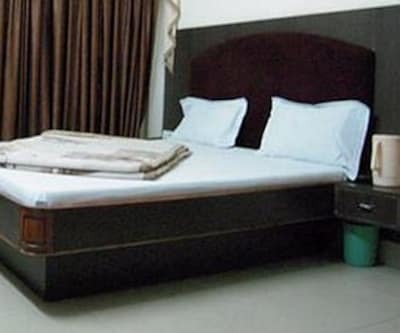 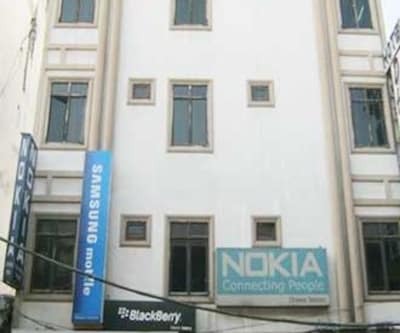 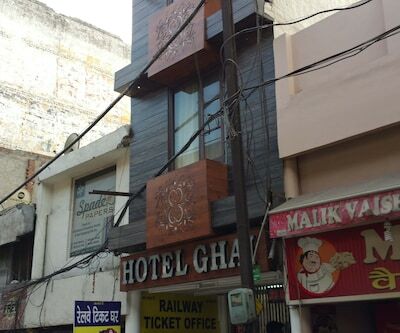 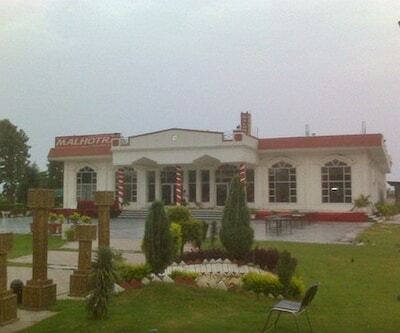 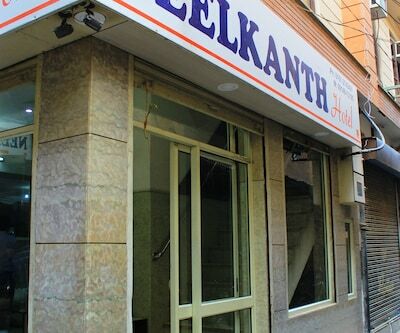 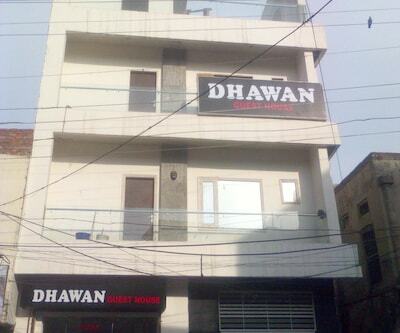 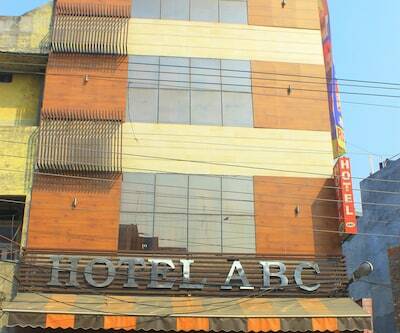 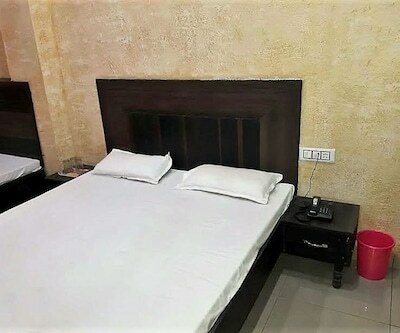 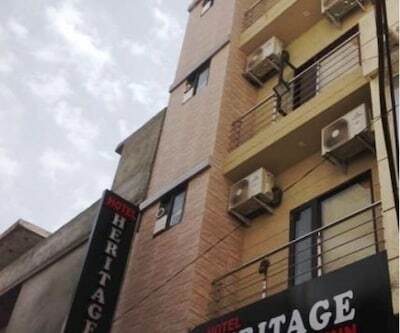 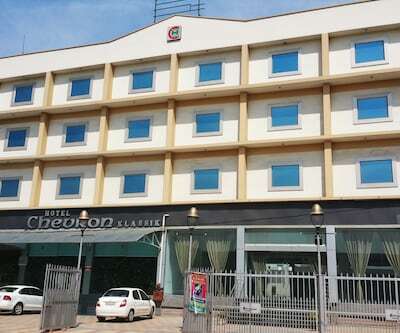 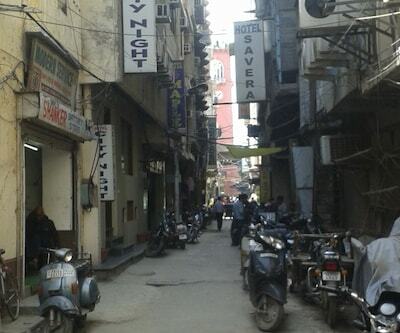 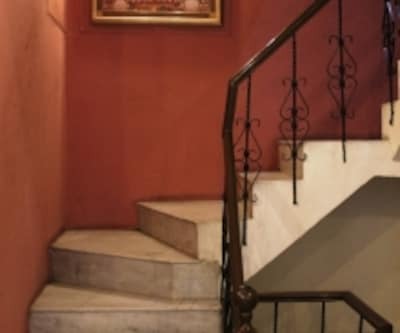 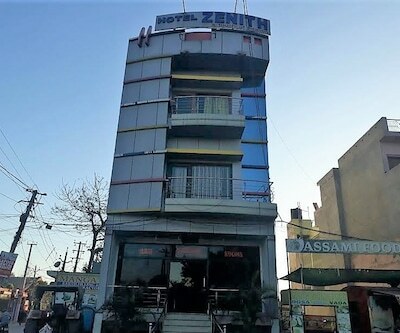 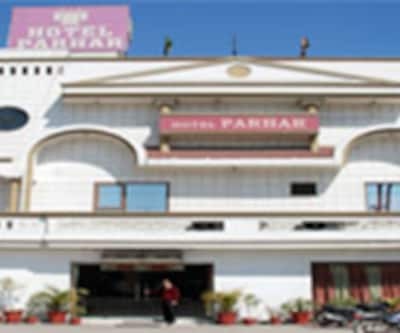 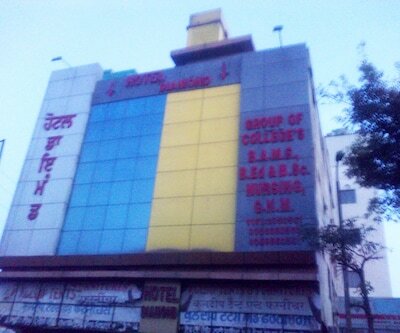 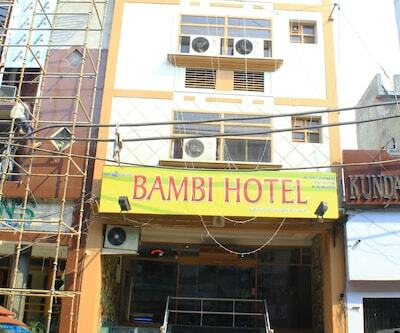 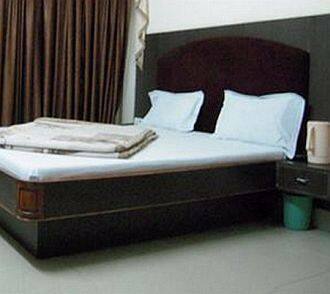 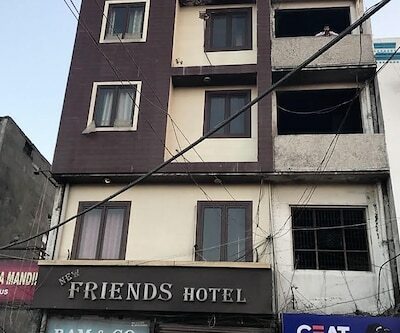 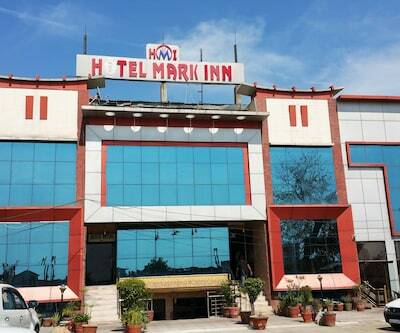 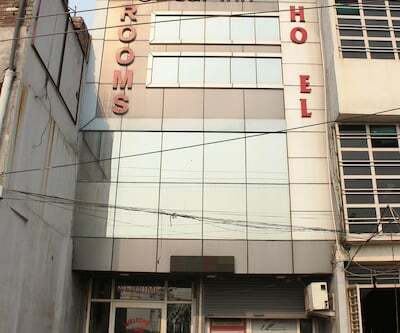 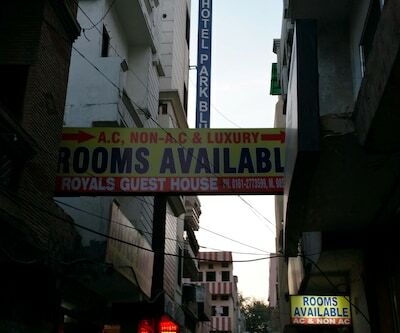 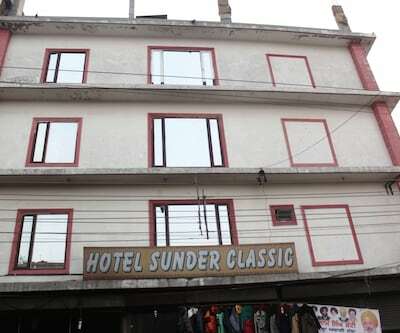 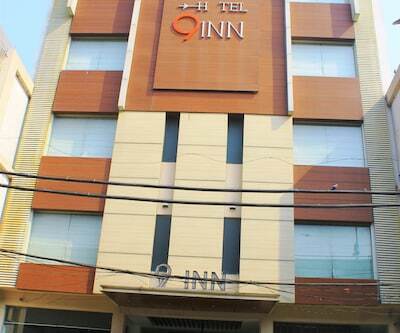 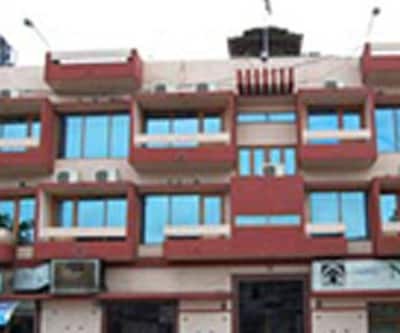 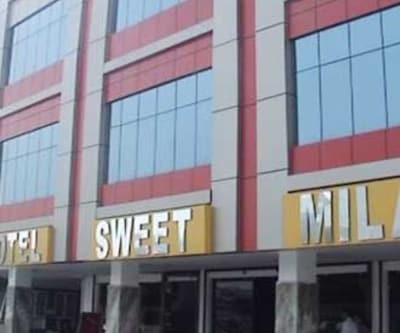 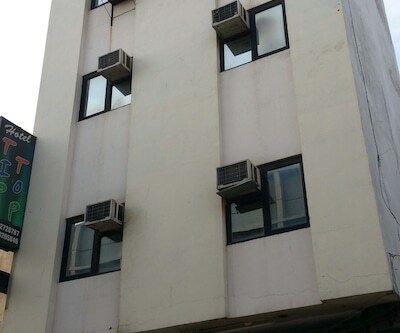 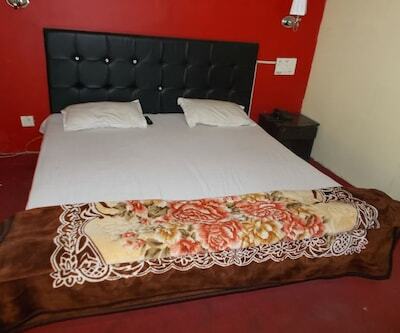 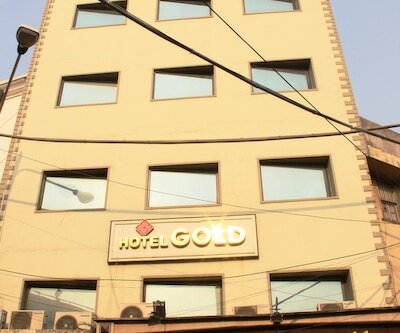 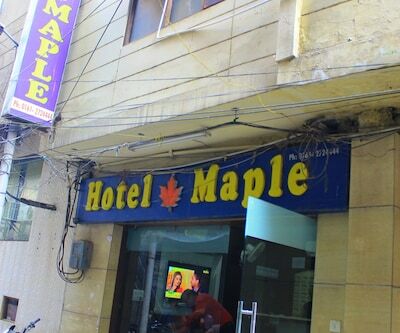 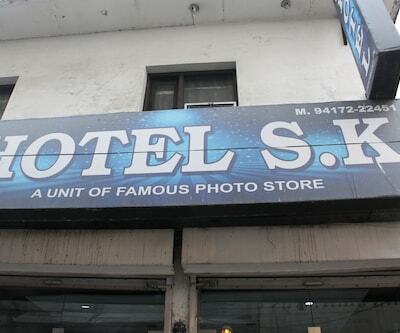 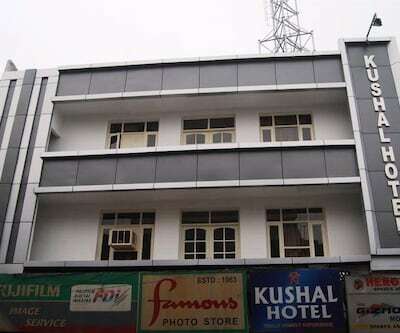 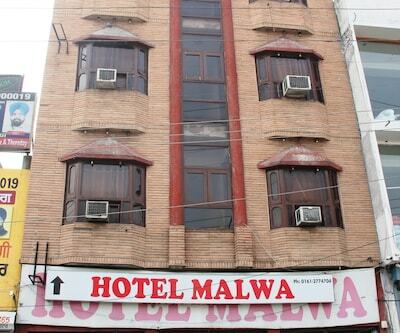 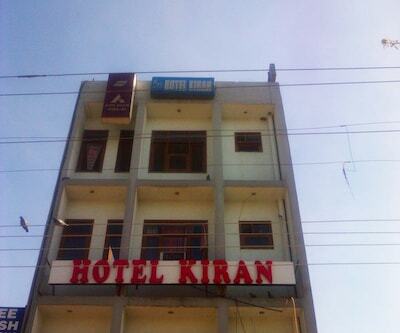 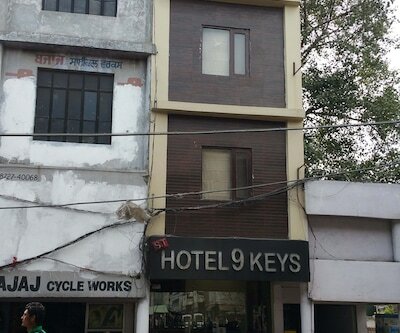 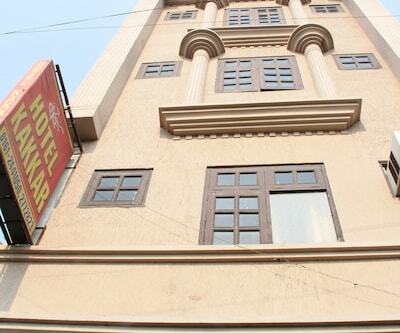 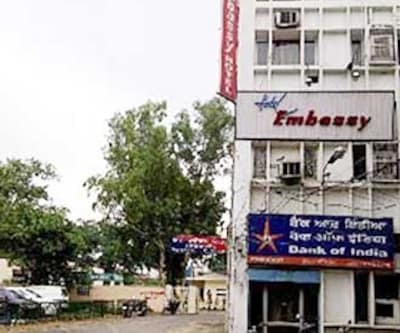 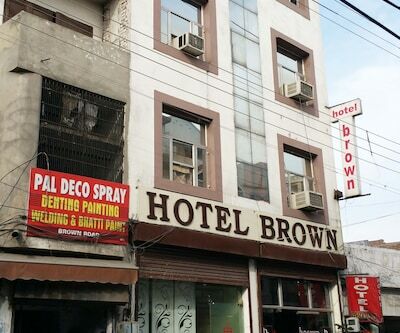 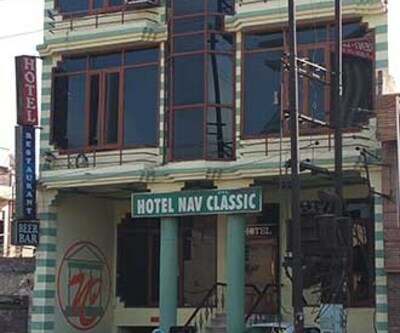 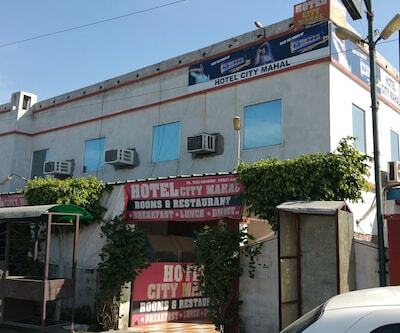 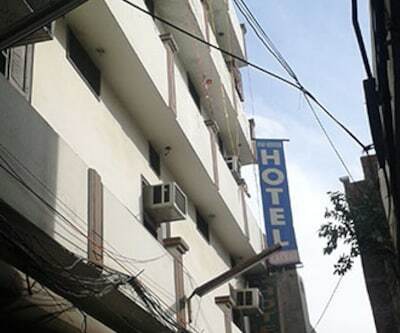 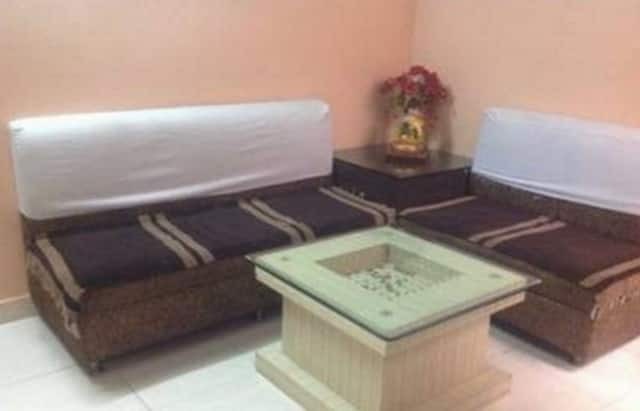 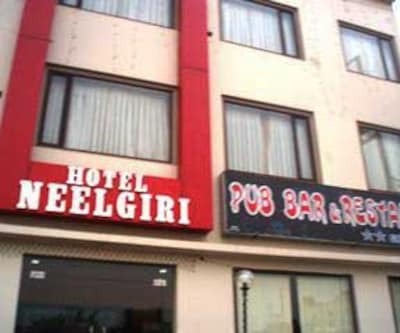 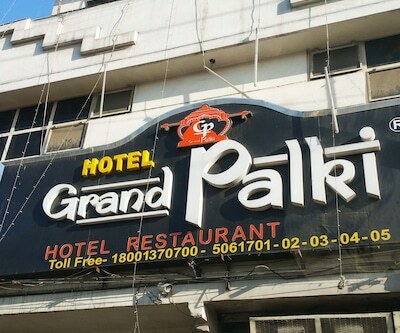 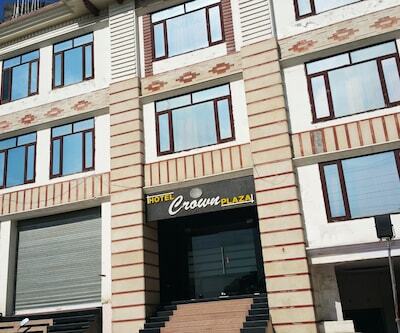 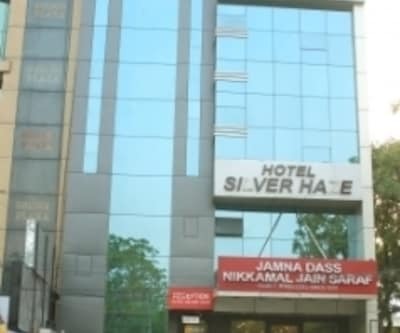 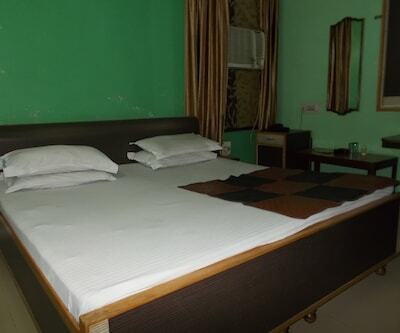 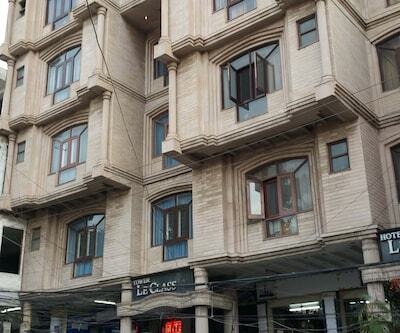 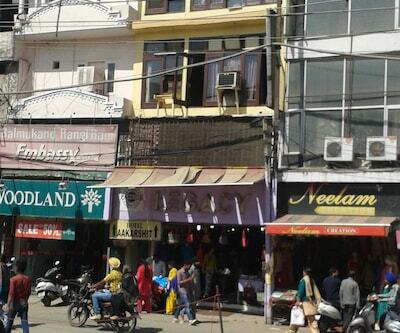 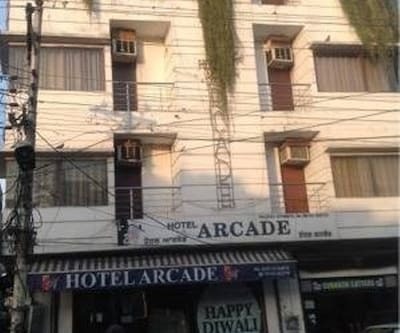 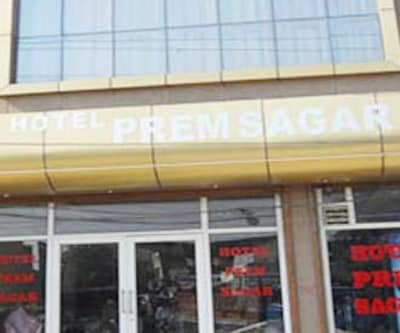 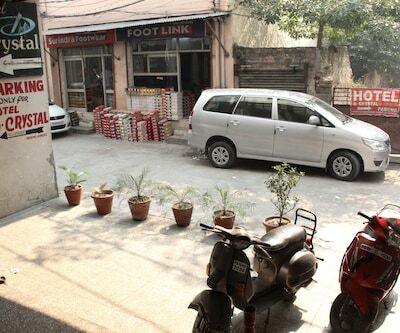 Located at a distance of 0.5 km from Ayyappa Temple and 9 km from Ludhiana Railway Station is Hotel Royal. 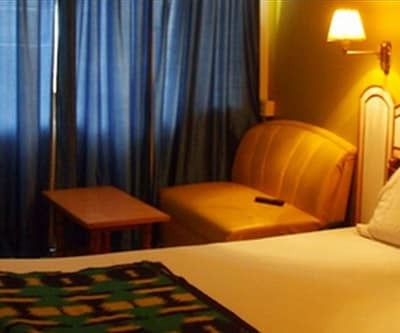 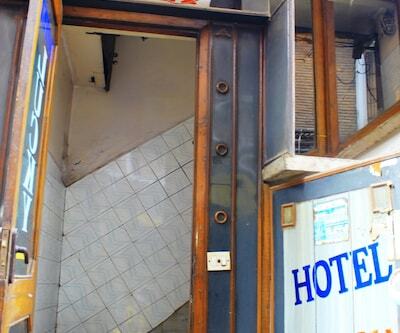 This hotel has 24-hour front desk and room service available to its customers.Hotel Royal comprises of 14 rooms spread across 2 floors. 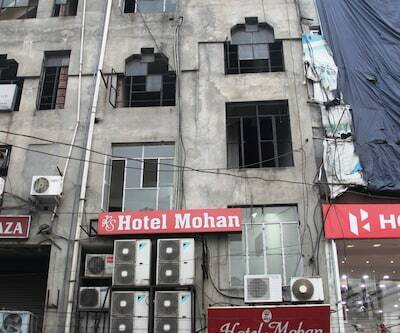 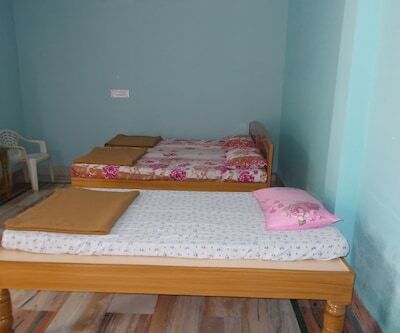 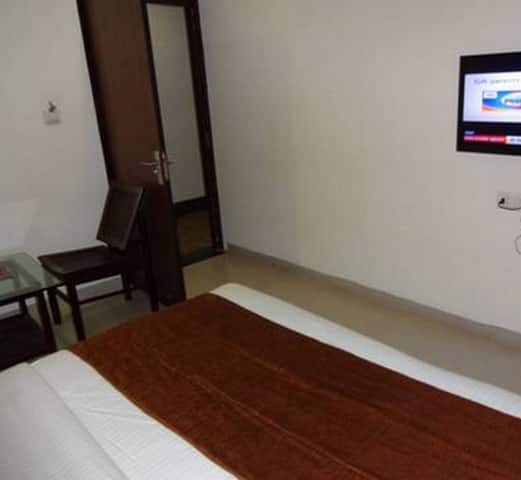 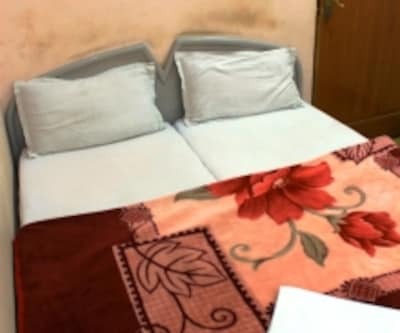 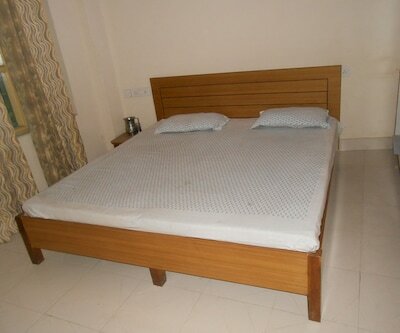 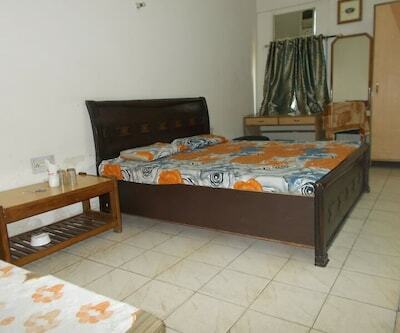 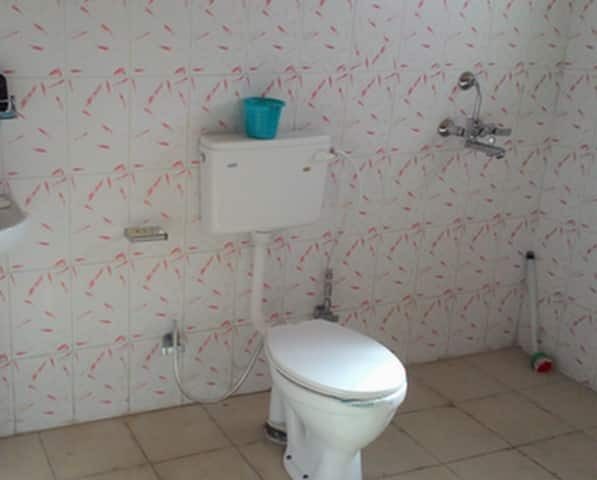 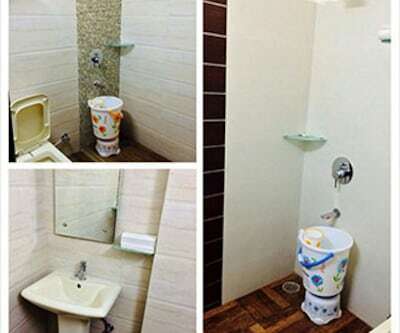 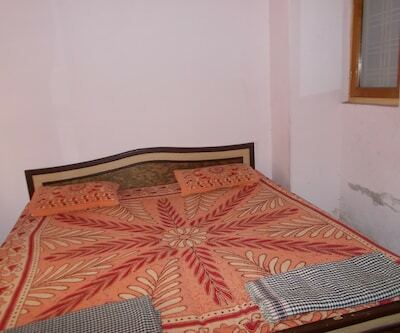 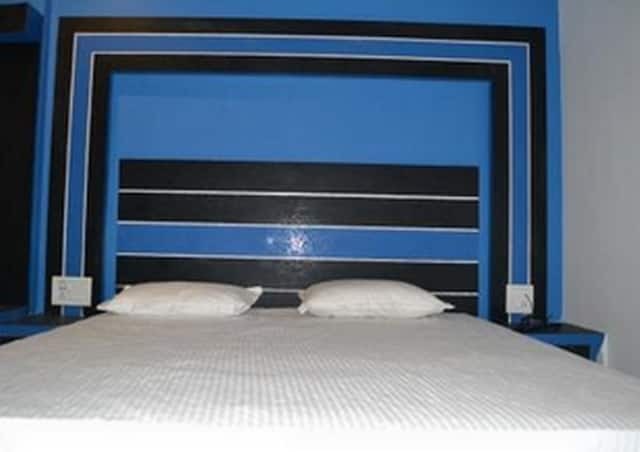 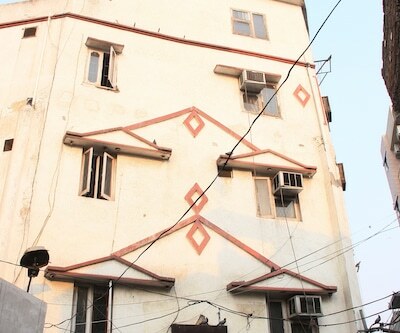 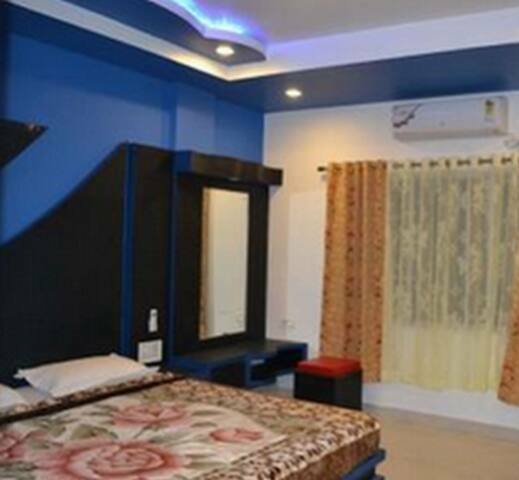 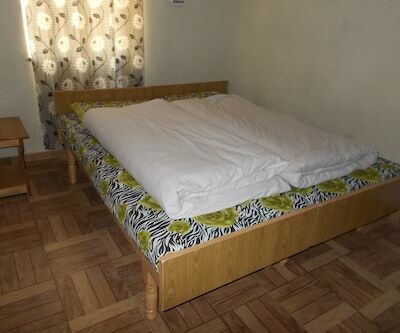 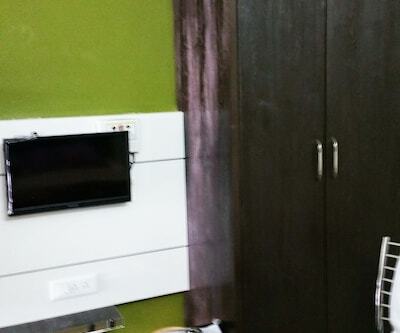 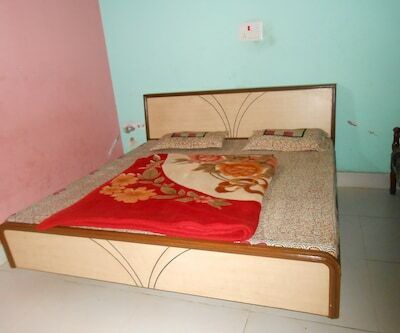 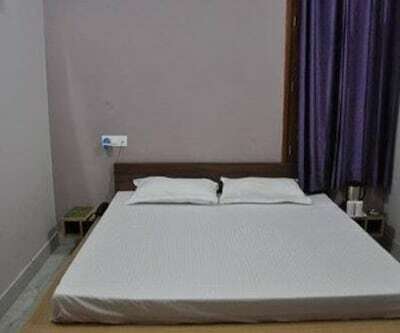 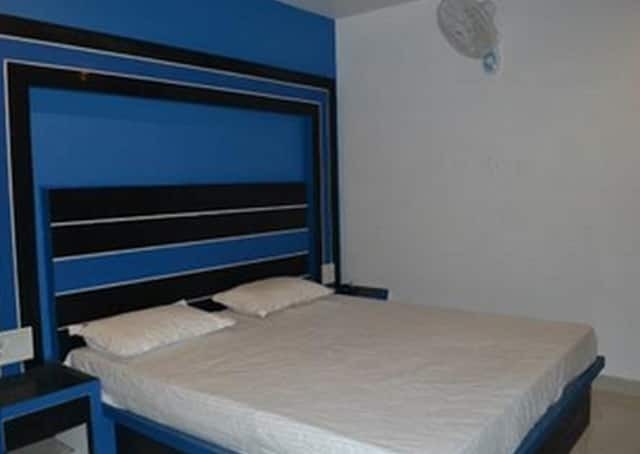 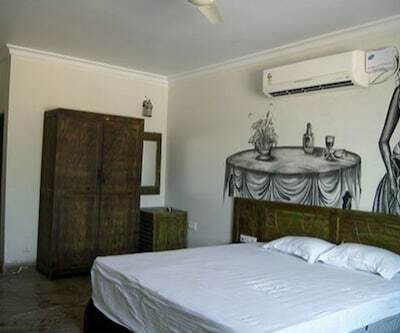 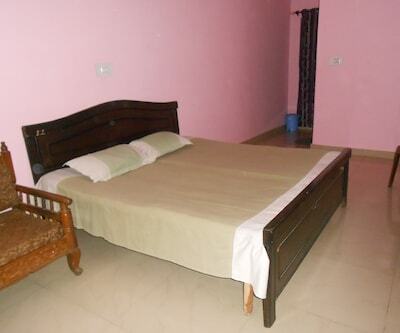 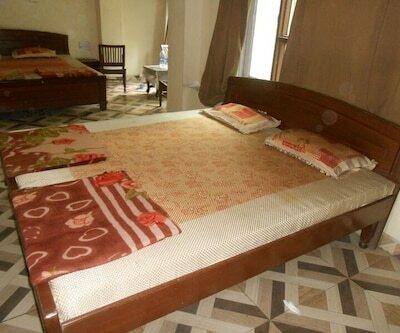 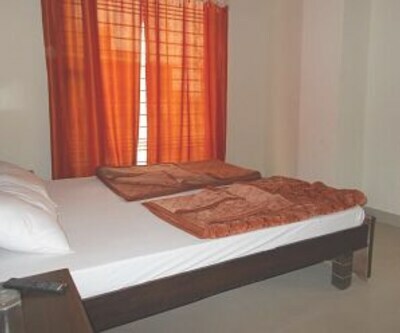 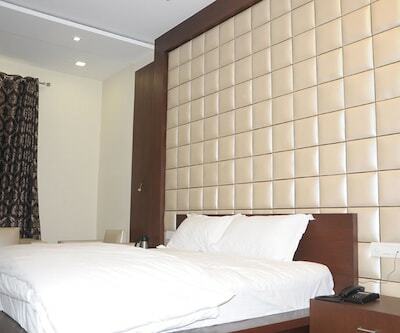 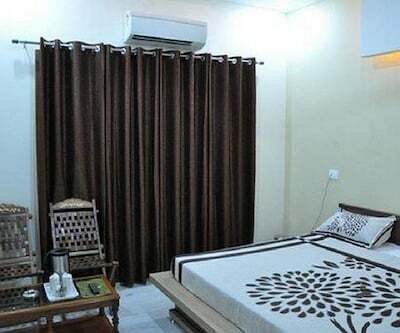 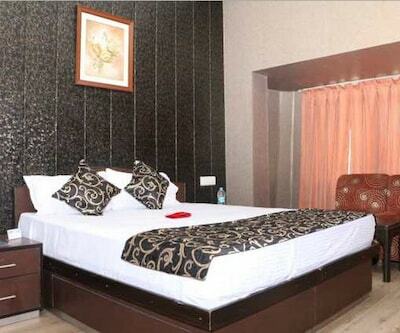 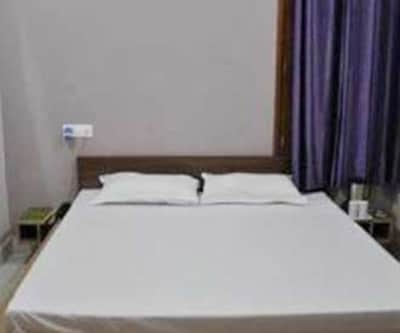 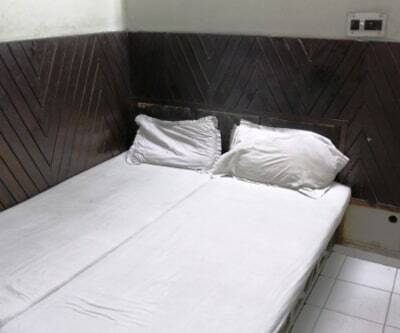 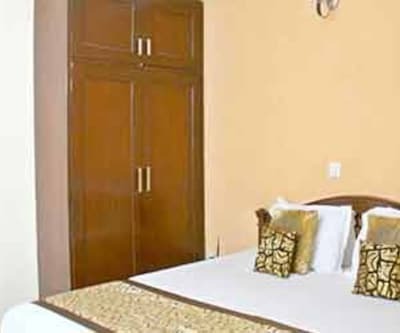 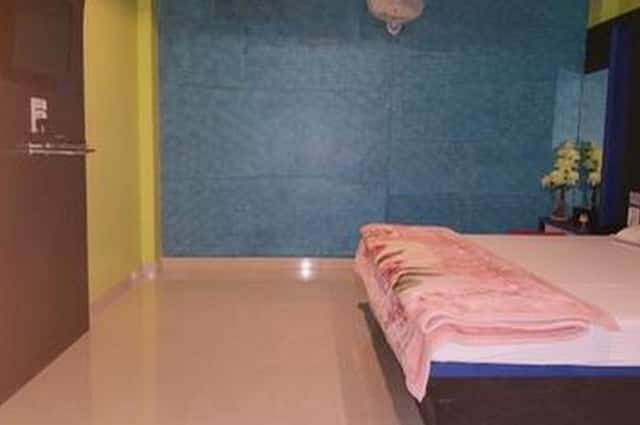 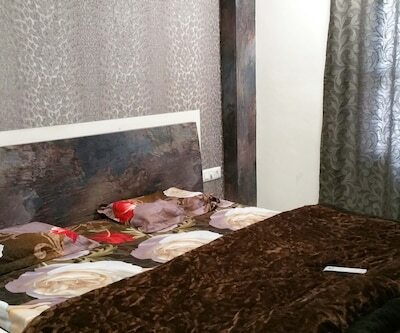 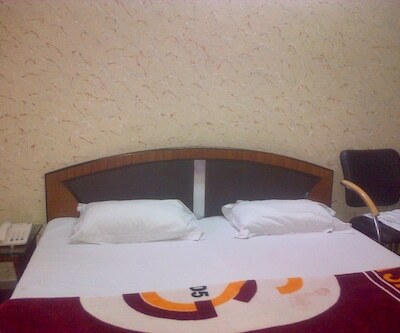 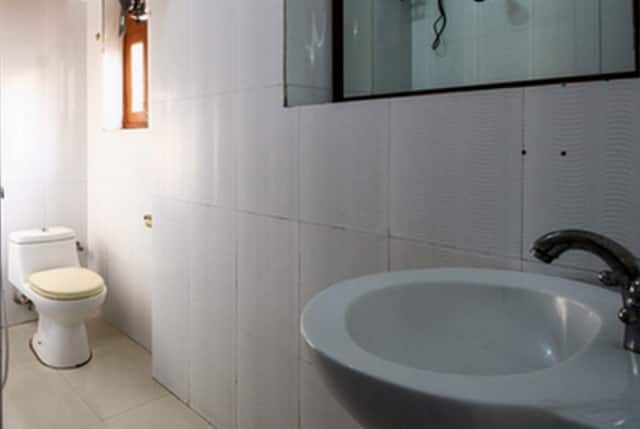 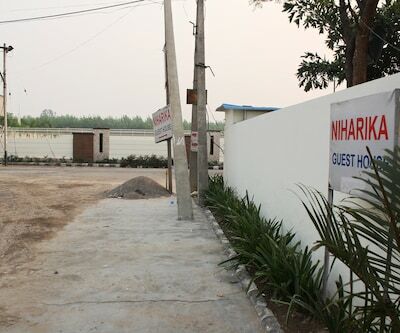 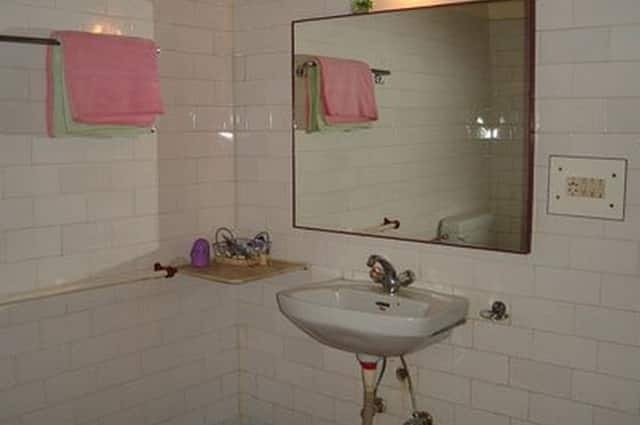 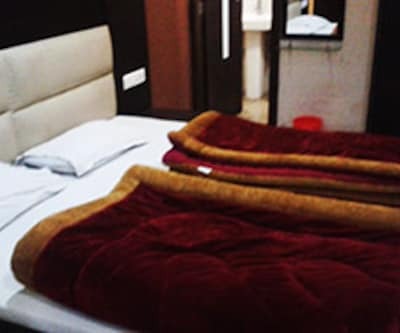 The rooms are well-equipped with amenities like bottled/drinking water, wardrobe, cupboard and cabinets. 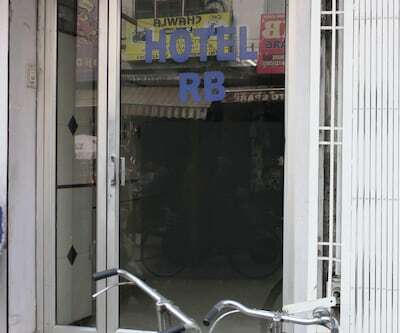 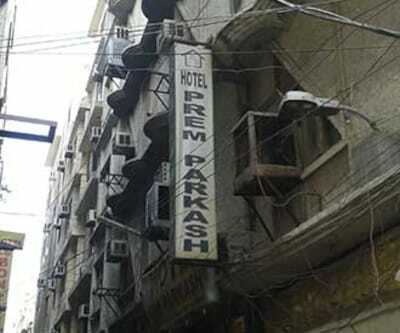 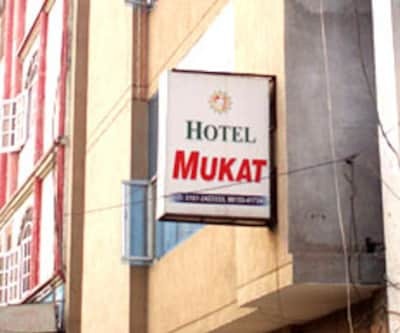 This hotel also has hot and cold running water available to its customers.